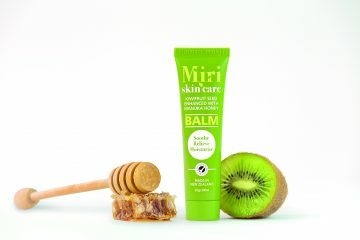 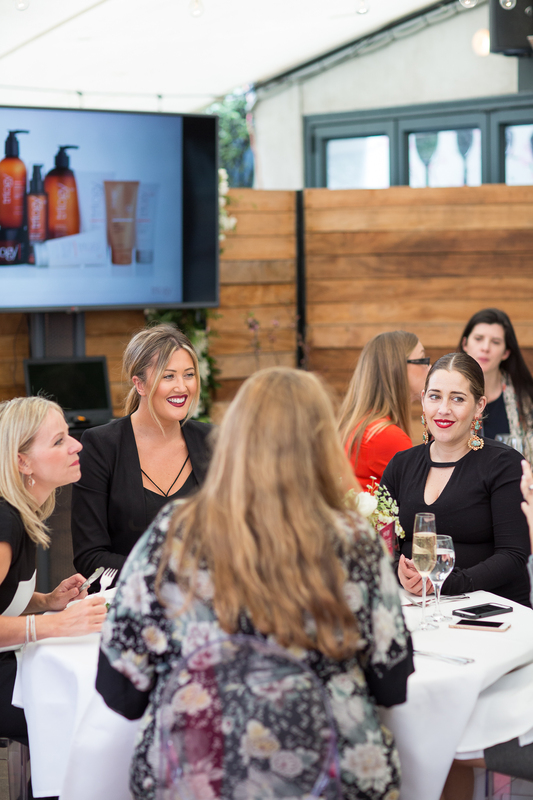 New Zealand’s leading natural skincare brand Trilogy was adding four products to its coveted skincare range, including the latest addition to its celebrated Rosehip Oil collection – Rosehip Oil Light Blend. 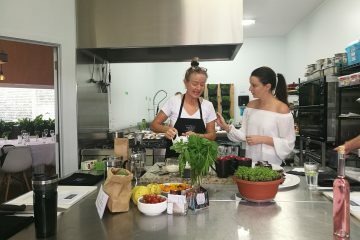 Our challenge was to create an on-brand, unique experience that introduced the new products, resulted in media features and touched on the brands’ values of sustainability, respecting nature and supporting worthwhile organisations and causes. 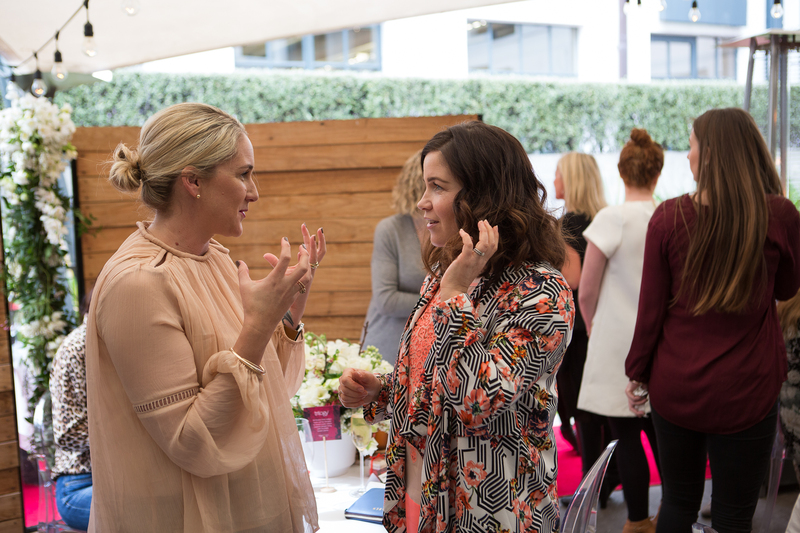 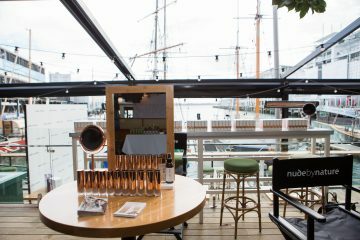 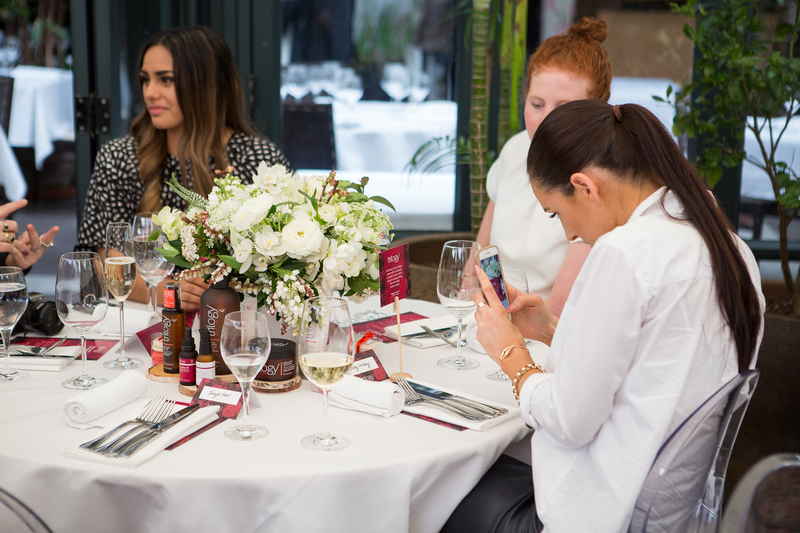 To achieve this, we invited top beauty, women’s and lifestyle media and bloggers to Parnell’s Cibo restaurant for an intimate three course lunch and exclusive product preview with the Trilogy team, including Global In-House Beauty Expert Corinne Morley, who flew from the UK for the occasion. 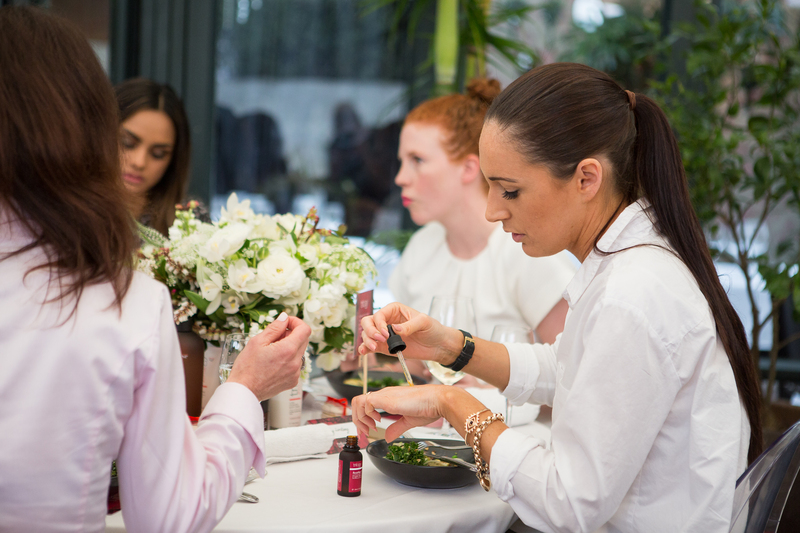 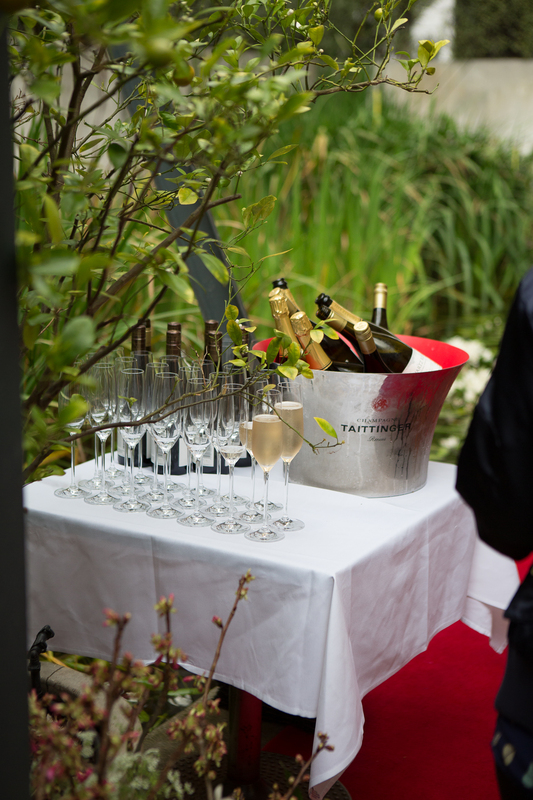 The launch was timed to celebrate the first day of spring on 1st September and ensure that product was introduced to long lead media at the right time to ensure coverage leading up to their launch in retail stores on 1st October. 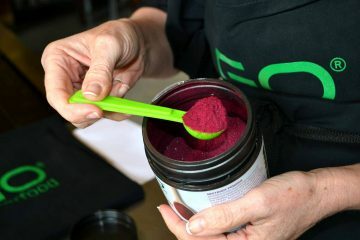 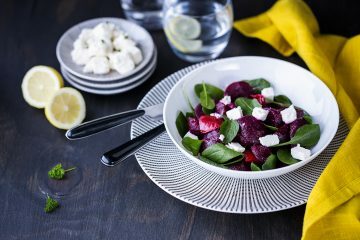 Product was available for media to open, smell and test as lunch was served, which incorporated elements of the new product range’s ingredients, including acai, almond, oat, cranberry and tomato. 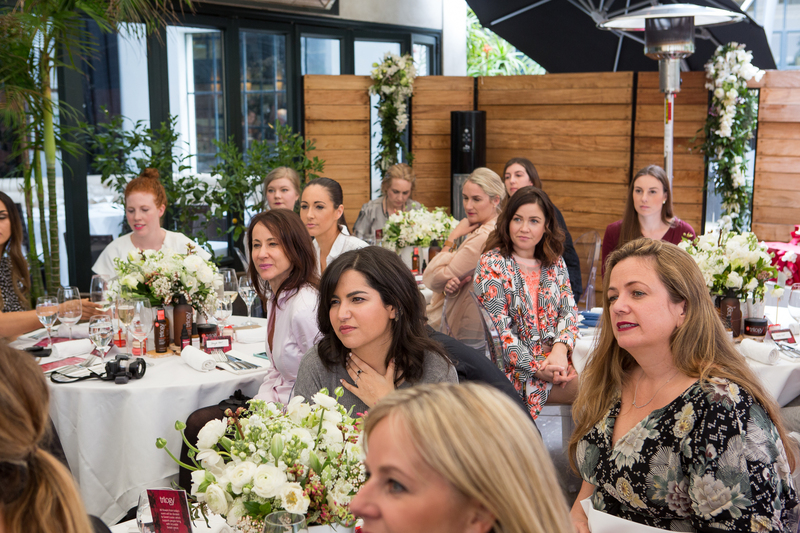 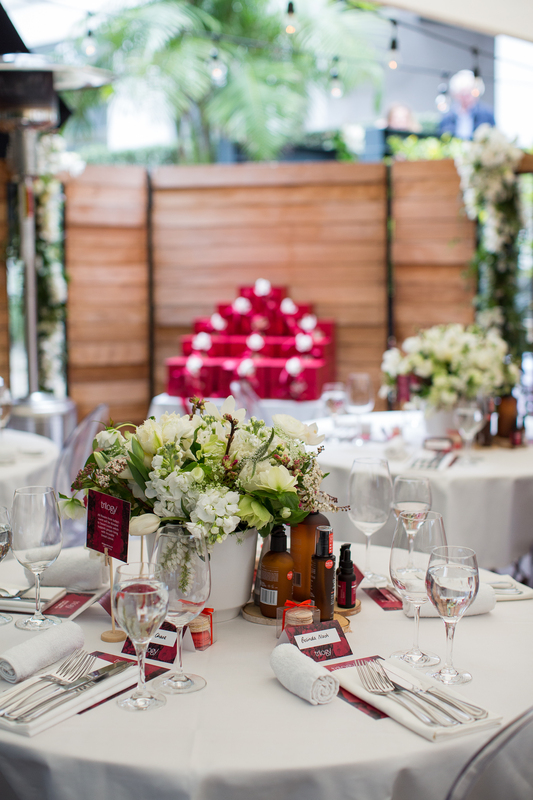 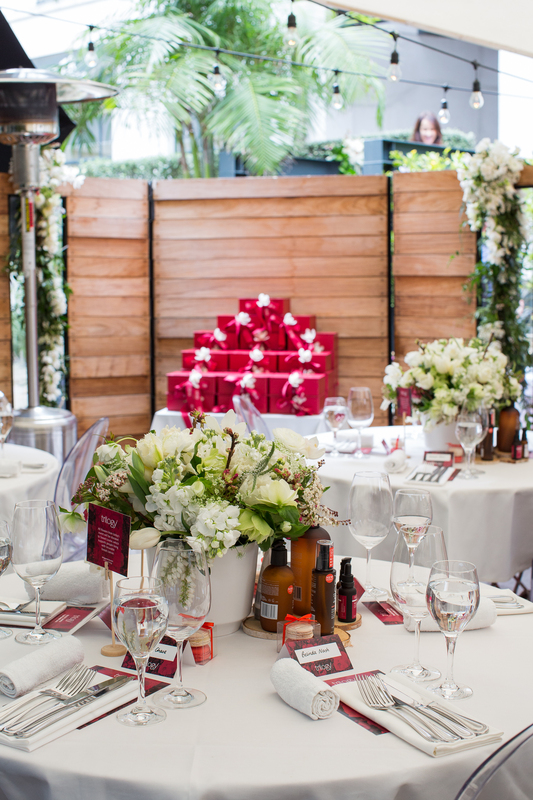 The space was dressed with beautiful fresh spring florals to match Trilogy’s brand colours, which were then donated to Sweet Louise who support women with incurable breast cancer post-event. 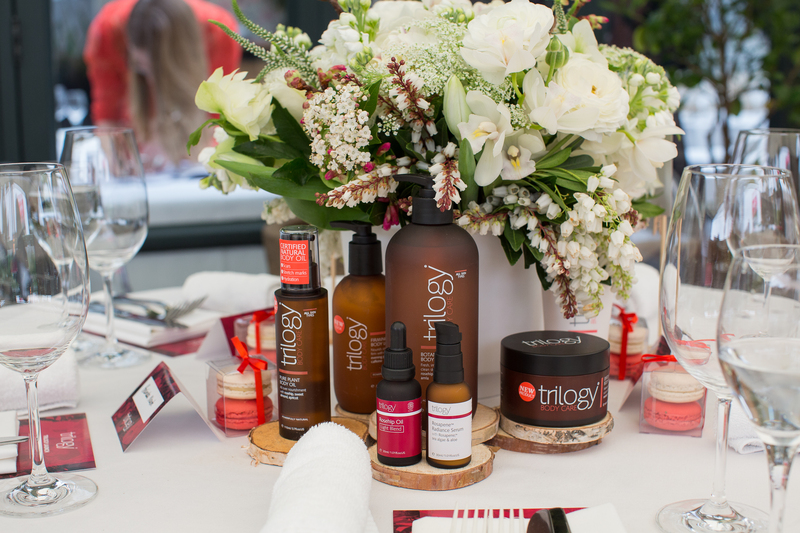 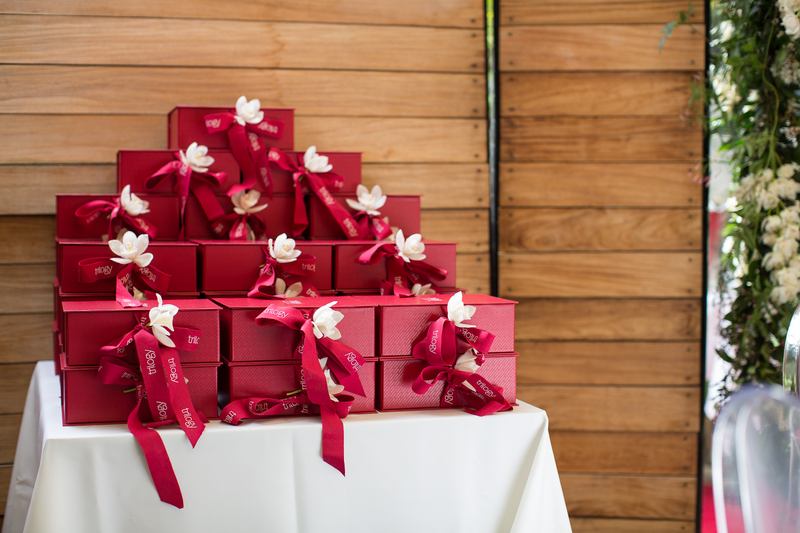 All media received a Trilogy gift pack to take home, including all four new products, imagery and media release on a USB stick, to minimise waste and reinforce Trilogy’s sustainability brand values. 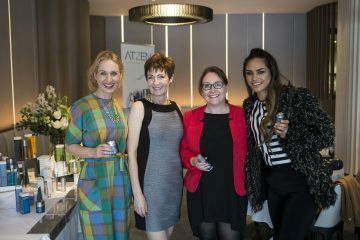 Reception for the new products was outstanding, with coverage appearing in the majority of New Zealand’s leading beauty and women’s publications, including NZ Herald Viva, Canvas, Sunday, Herald on Sunday SPY, GOOD, Woman’s Day, NZ Women’s Weekly, MiNDFOOD, MiNDFOOD Style, NZ Weddings and Good Health Choices, numerous beauty and lifestyle blogs, as well as social media platforms.